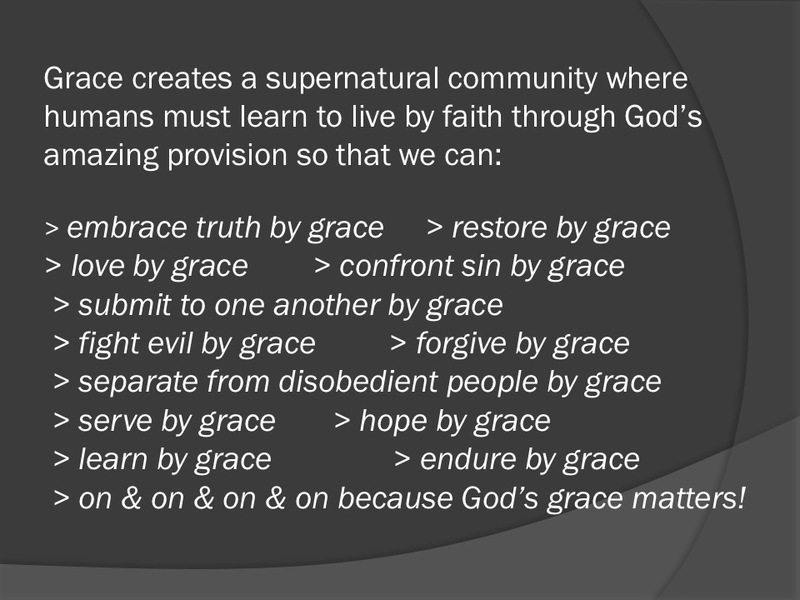 The grace that God has extended to us must be passed on to others. When it comes to sexual sin, as Christians, we must learn to address it and extend grace those in the battle between following Jesus and managing sexual temptation. Posted on January 22, 2017 by Kris.